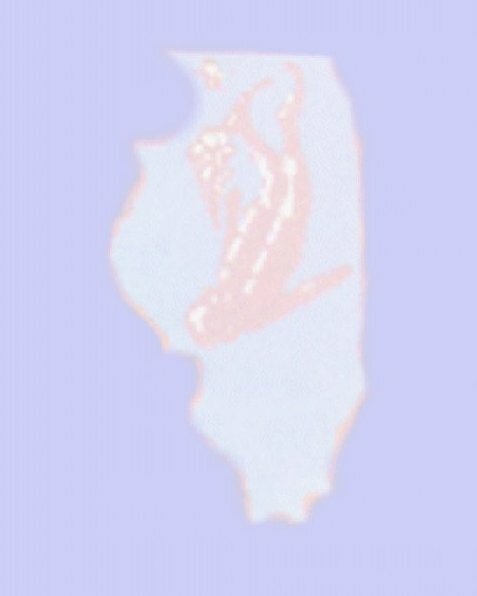 The Illinois Council is a state-wide coalition of skin and scuba diving clubs and individuals with interests in the sport of skin and/or scuba diving and interest in the prudent preservation and conservation of our marine environment. Unless otherwise posted Board meetings will be Tuesdays at 7:30pm sharp! north of the Elmhurst and Algonquin roads intersection in Mount Prospect.